Feature Image by Mister Phill. Well that’s got you excited hasn’t it! 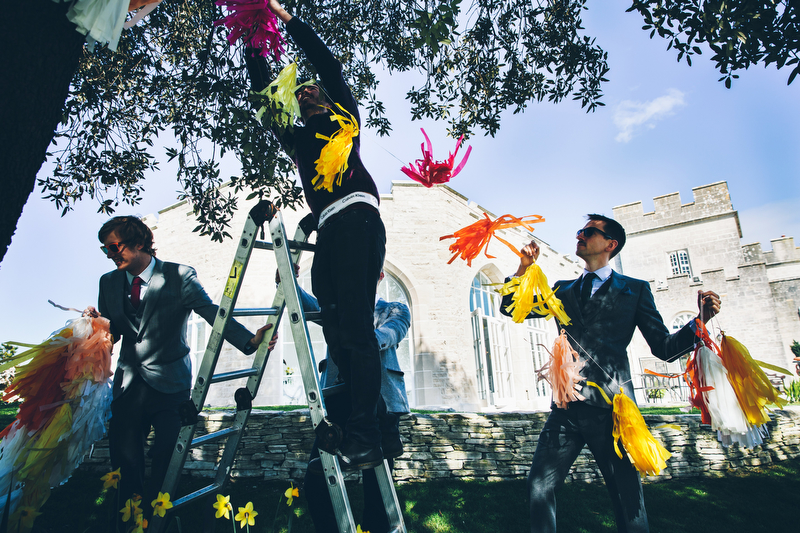 But if you’re planning a wedding there’s kind of no escaping some sort of on-the-day organising. No matter how relaxed your vibe is! So once all of the exciting planning, buying and creating is almost done, it’s time to sort that lot of pretty into an actual Wedding Day. Whilst wedding day timings are possibly one of the hardest things to gauge, putting them into a schedule can prove just as difficult. Personally I love writing Wedding Day Schedules, after all they’re the point at which you can finally see all of your hard work and planning come together! They’re also an essential part of the planning process as they provide you with an opportunity to notice if anything is still pending and above all they enable your wedding party and suppliers to know the who’s, what’s and where’s to your Big Day. However, I do realise they’re not for everyone. I also realise I may be alone in my excitement for creating them! Which is why it’s important to remember that there’s no one-size-fits-all template and more importantly there’s no right or wrong way of creating a Wedding Day Schedule. If you don’t know where to start or you’re dreading the thought of putting together a detailed schedule (and it keeps on moving to the bottom of your to-do-list) then hopefully the following step-by-step guide will help make that process a little easier for you. And if you’re still stuck then I’d be happy/I’d LOVE to help! Before you do anything you need to decide what format your schedule should take – should you create a Word document or Excel spreadsheet? The honest answer; what programme do you prefer using? Remember what I said before – there is no right or wrong way of doing this! If you are delegating roles throughout the day then you need to include a list of key contacts (wedding party and suppliers) and their mobile numbers. It is also worth adding your ceremony and reception venue addresses. Taking things a step further, you can even add in a handy map just in case someone doesn’t have Sat Nav. By including a contact list and venue details you are effectively creating an essential go-to-guide for anyone involved in your wedding. Start off by chronologically adding the key timings for your Big Day… Your ceremony, drinks reception, wedding breakfast, speeches etc. Once you are happy that you have these in place you can then start filling in the gaps and adding as much or as little information as you want. Whilst some people share only the key timings, others like to add a minute by minute breakdown of the day. I have seen Wedding Day Schedules that fit on to one page and schedules (like my own Wedding Day Schedule!) that easily end up being at least 10 pages long and not only include contact lists and maps but also floor plans, seating plans and menus. Once again – totally your call on what feels right for your day and how much detail you want to share with your wedding party. Once you are happy with the overall timings, start addressing each block at a time. 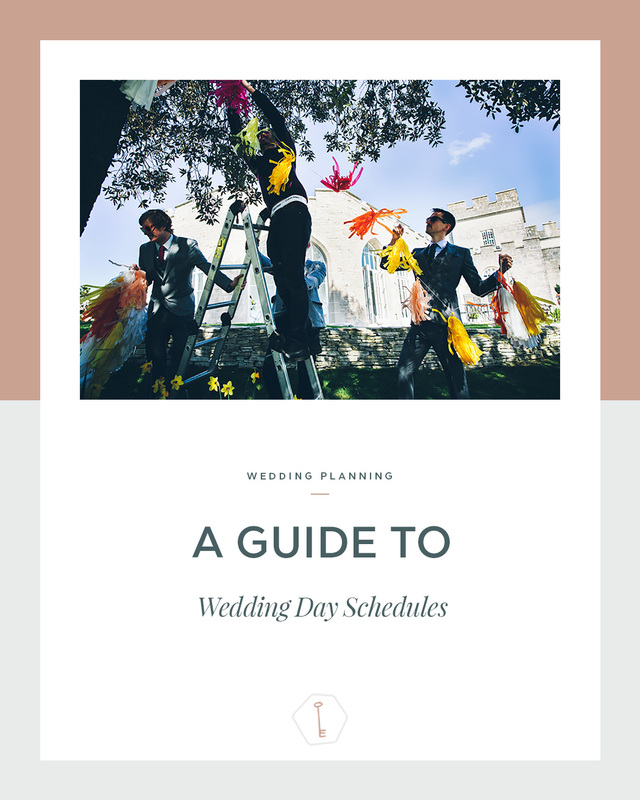 If you’re using your Wedding Day Schedule as a go-to-guide then it is also worth adding key pre/post wedding day timings, especially if you are able to set-up prior to your Big Day. You will almost certainly need to revisit your Wedding Day Schedule, making alterations and additions along the way. Try not to concern yourself with getting it perfect the first time round, after all it is a working document. If you’ve gone to town on your schedule and included a minute by minute breakdown then you will also need to create an easy-to-read simplified version of key timings to share with your suppliers. Once you have circulated your Wedding Day Schedule follow this up with an email or phone call to make sure your suppliers have received it, and if it makes sense! They can let you know if you’ve missed anything but it’s also a great opportunity to finalise any questions people may have. So there we have it, my guide to Wedding Day Schedules! 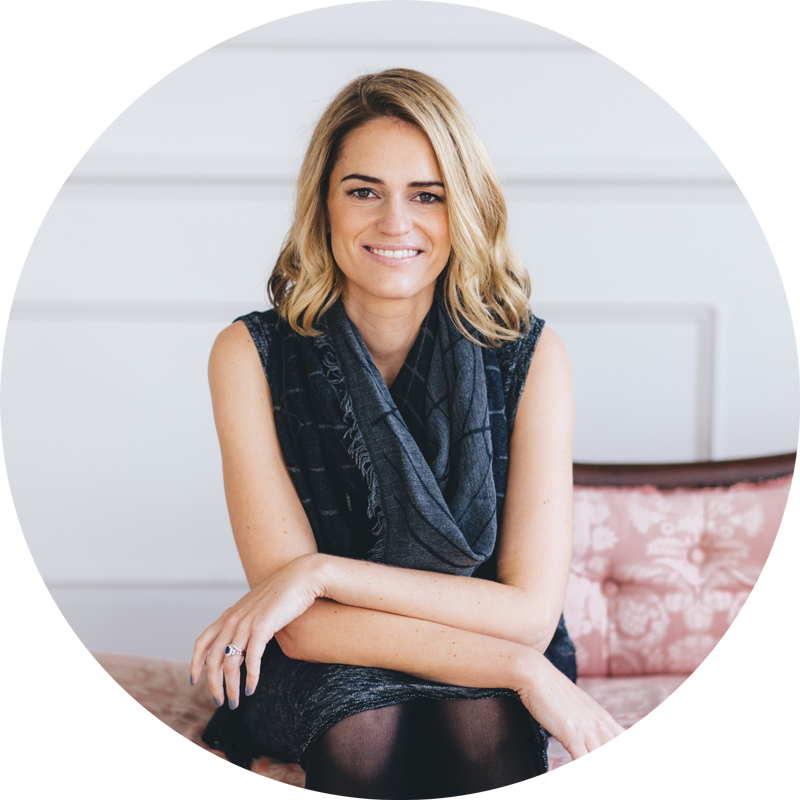 If you are still struggling with your Wedding Day Schedule and need some additional help then please do have a look at my Wedding Planning Services, and if you think I can help, give me a shout!